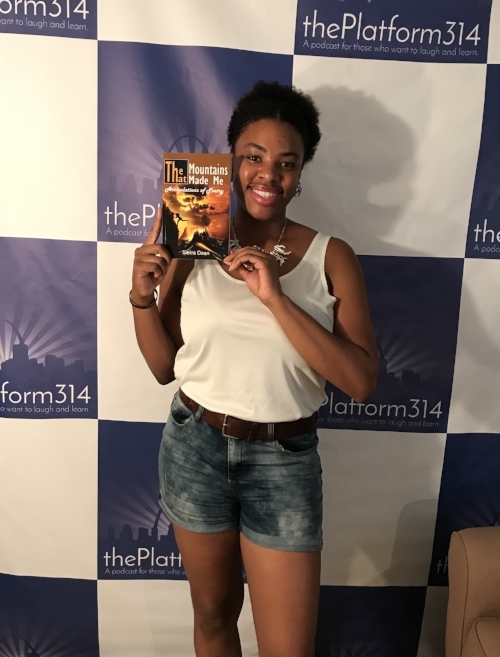 J.J. and Faith sit down with author and entrepreneur Sierra Dean of Dean Diaries LLC and have a conversation about how she got started journaling. She shares some of her most challenging life experiences and explains how they inspired her to start writing professionally. Sierra also talks about her efforts to help women that are victims of domestic violence.